Eleven monologues about elder abuse performed by the Bowdoinham Players for the 2017 World Elder Abuse Awareness Day. Watch the whole performance above, or individual monologues in the link below. Sponsored by The Advisory Committee on Aging of Bowdoinham Maine. 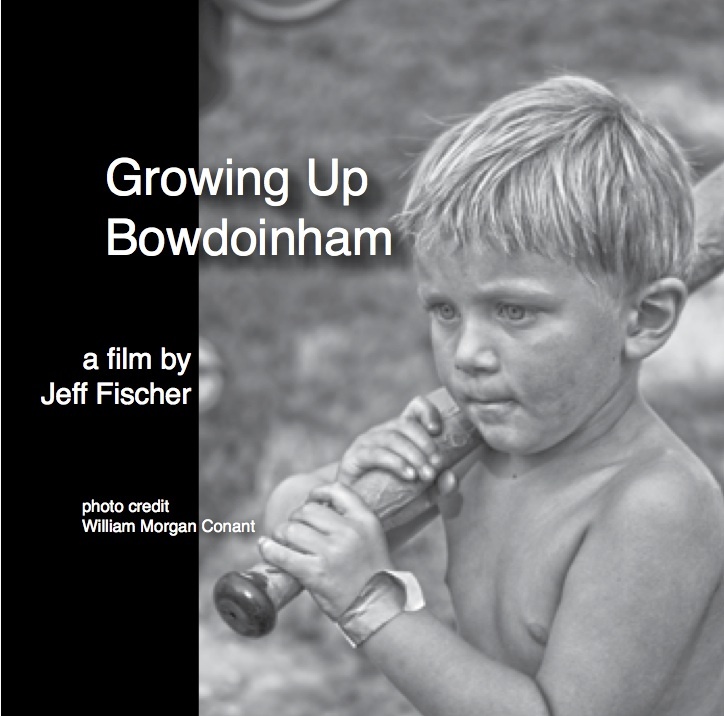 Growing Up Bowdoinham will be shown on Maine Public Television: Thursday June 13 at 10 pm and Saturday June 15th at 11 am, as part of MPBN’s Community Film Series. I made this 47-minute film, with the help of some 7th grade students from our town, to celebrate Bowdoinham’s 250th anniversary in 2012. It played twice to standing room only crowds at the Town Hall and is on its second DVD printing. Copies are available at the Bowdoinham Town Office, the Long Branch Store, or at Gulf of Maine Books in Brunswick.